When choosing your next family car, there are so many things that you need to consider. 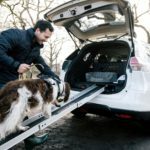 From making sure it can fit car seats to having a large boot for those weekends away, there are so many different family cars on the market that it can be difficult to even know where to start. If only there was an article that would provide you with all the information you need… And that’s where we come in. 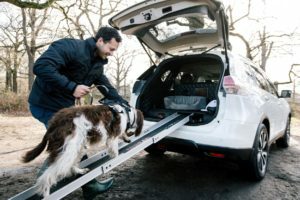 In this article, we are going to go through the best family cars for every situation, from big families to families with pets.